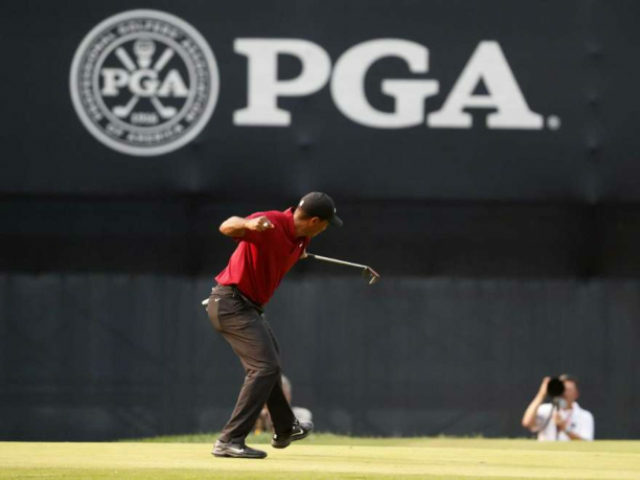 Tiger Woods figured in the world’s top 30 rankings on Monday for the first time since 2014 on the back of his exploits at the PGA Championship. After missing out on his 15th major, Woods, who was building on his sixth at last month’s British Open, jumped 25 places to 26th, having started the year 668th. Koepka held off dramatic challenges from both Woods and Adam Scott to add the PGA to his two US Open titles. The other four will be picked early next month by captain Jim Furyk and Woods is sure to be among those considered to play, although he will already be travelling to France as USA vice-captain for the match at Le Golf National.